Happy New Year! I can’t believe it’s already 2017… and many other generic introductions you’ve probably seen on mountains of blog posts and videos already. But much like them, it’s true. Where on earth is time going? I just want to grab and get it to slow the F down. Seriously, just for a moment. I know 2016 was hailed as a really bad year overall, but many different things happening such as Brexit, Trump and a mountain of attacks across the world. However, from a purely personal point of view, 2016 was a pretty great year for me. I had some seriously epic moments, including one of my best friends getting married, getting a promotion at work, my hen party, my own freaking wedding, and my honeymoon. 2017 will have a hard time topping it, let’s be honest. However, my blog took a massive step back in 2016, and it’s something I felt needed to happen, but at the same time hated. I had a lot going on, I had a new job that was taking up 90% of my energy, and the other 10% was going into wedding planning. As much as I wanted to reach out and carry on blogging, I knew I couldn’t give it exactly what I wanted and I hate only giving 50%. So I decided to stop for a few months, find my feet again and start. And blogmas was the perfect way to restart my love of T&M. When I first started blogging I was scheduling a post once a day, minus the weekend, and I was getting a lot of interest and traction. Then as I started to get busier and busier it reduced, as did the interest. I’ve blogged here and there since my wedding, slowly finding my feet again, but blogmas was always going to be my “comeback”, as it were. I hate that word – I sound like a 90s pop star. But anyway. I had so much fun planning blogmas and executing every single post, and I’ve loved seeing what you guys thing of it. 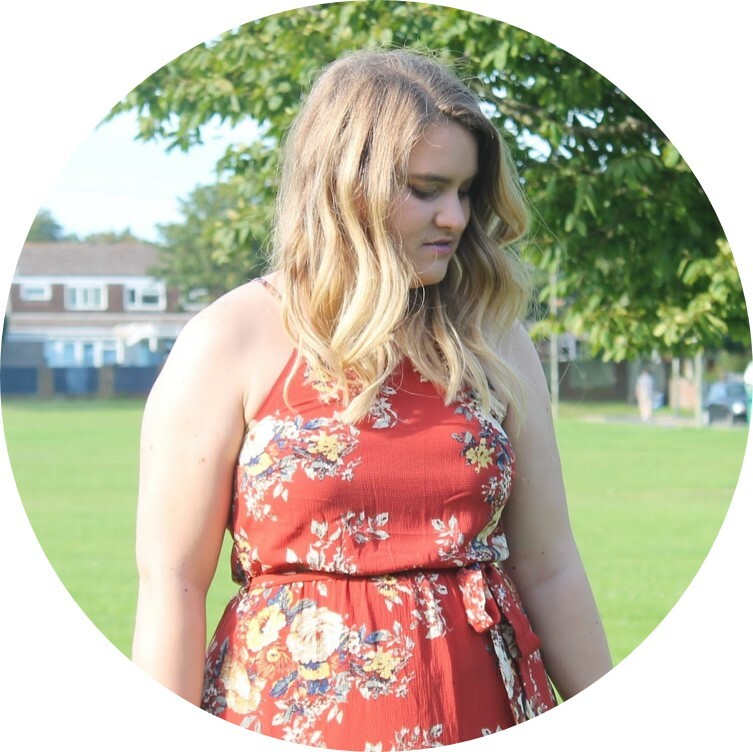 It really has reignited by love for blogging and really made me want to try harder. So for me, 2017 is going to be my year of the blog. I mean yes I have other bits going on, but I really want to get back to where I used to be in terms of love and commitment for T&M. There’s definitely a few things I’m going to need to do, and I’m definitely going to need to get more organised with it, but ultimately I know exactly where I want to take it and what I need to do to get there. So I want to say thank you to anyone who’s still reading, viewing and interacting with T&M. Thank you for sticking with me, and I hope you like what I do this year. Don’t forget to follow me on twitter, Instagram, facebook and bloglovin.